A new year, a new era. 2017 is a promising year, and the music reflects that. Here are our favorite albums and songs from the year. Click the buttons for links and rankings of every album we listened to in 2017. We are so caught up in what's going on in the world and other's life that we forget about ourselves. Our problems slowly build while we stay distracted, eventually swallowing us as we fall into an endless freefall. The best way to help stop that is to have a conversation, and Linkin Park will help you with that. 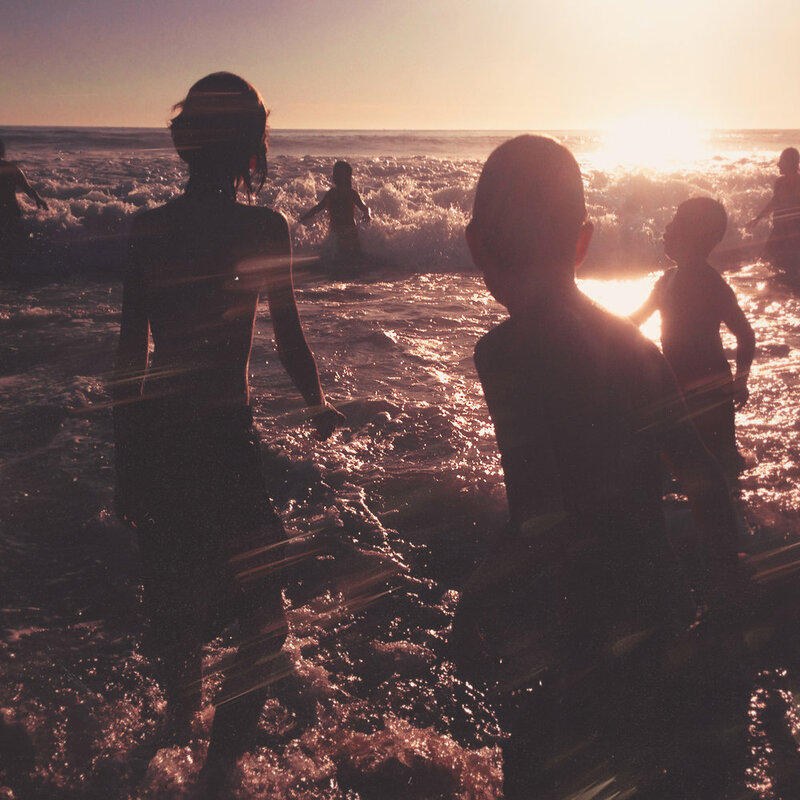 Their new album One More Light is focussed on its lyrics, which were born from conversations. Before we lose it all, Linkin Park reminds us that we are human. Linkin Park is always able to deliver anthems, but 'Sorry For Now' is on a different level. Mike Shinoda takes lead with powerful and sweet vocals, apologizing for not always being there when he needed to be. This year took me through one of the worst times of my entire life, and when I needed some clarity this song gave me hope and made my situation a little less final. This electronic rock ballad is one for the record books. Legends are not made overnight. Kendrick Lamar has become the hero of hip-hop in recent years, his music coming with important, powerful statements against society. He didn't start at the top, though. His debut album Section.80 found him trying to find his own distinct style as he began his career. Click here to see our links and rankings of 2016 music.